Establishing telecommunications services anywhere on the planet! 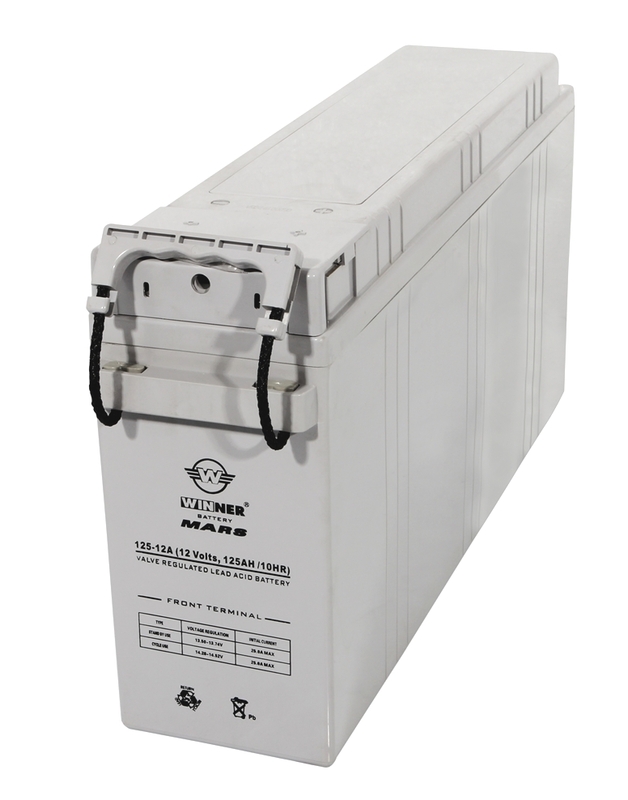 The battery under Stand by Use performs high rate discharge current in shorter time and remains in float charge protecting the application with uninterrupted power supply when current / frequency is not regulated or the power is off. 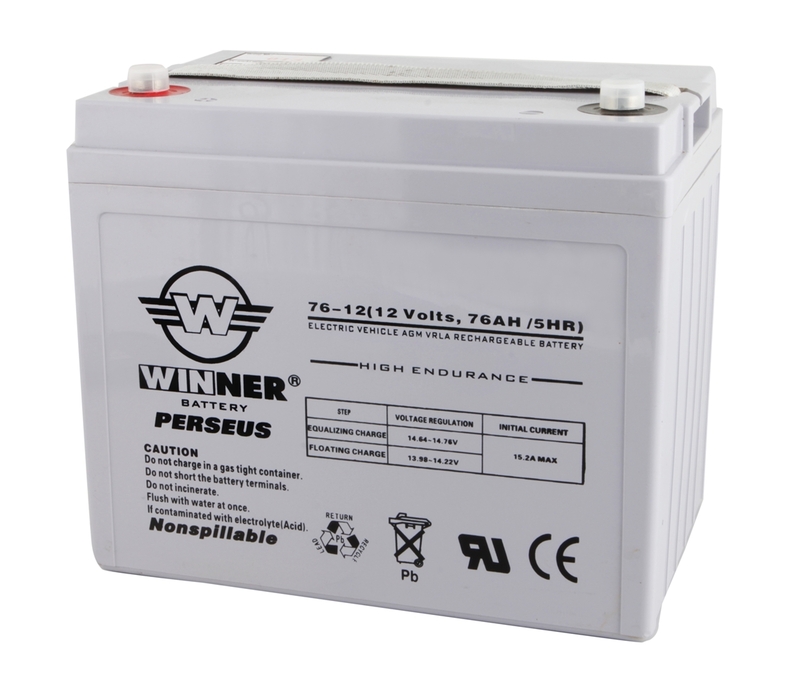 Due to its low internal resistance, the battery can be recharged efficiently in a short time. 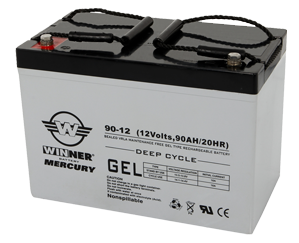 The battery under Cyclic Use is discharging in different depths and recovering the charging when the current is available again. This is repeated for a number of times according to the expected life design and the depths of discharge. It has excellent recovery performance after over-discharging. Winner Cyclic Use series performs from 550 to 3.000 cycles under 50% D.O.D. 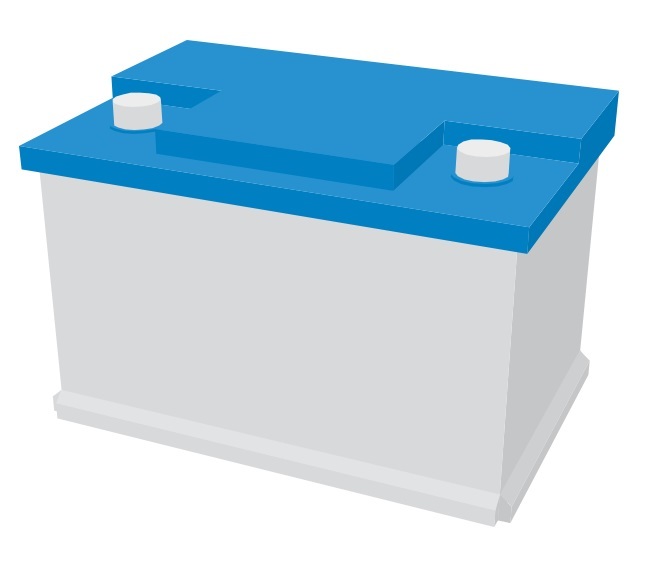 Motive power refers to applications where the battery energy is used to produce motion. The typical application is an electrical forklift. 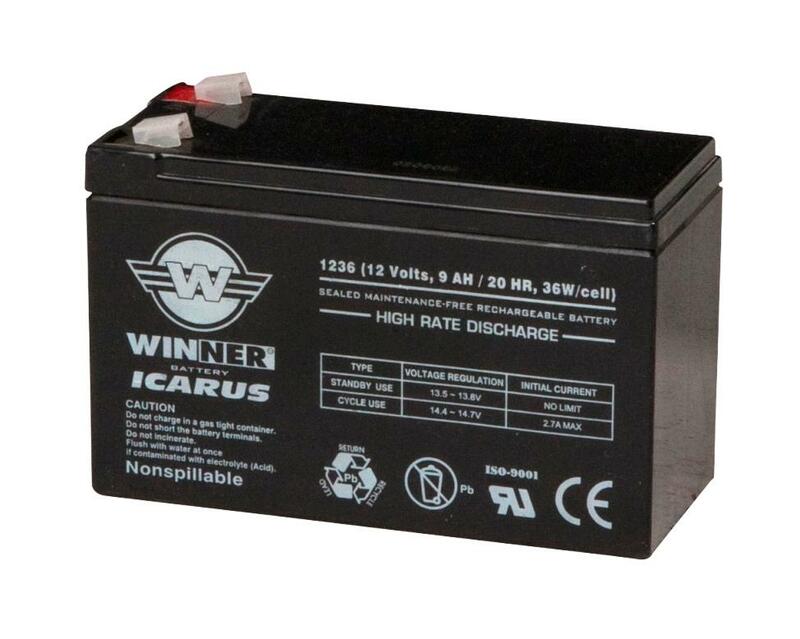 Winner Total Solutions System provides high quality Motive Power batteries, full service of battery maintenance, repair, customized services and more for Fleet Assessments, Solar & leisure installations, Marine requirements along with Engineered Solutions, Installation Services, Remote Asset (Batteries and Chargers) Monitoring, Planned Maintenance Programs (PMs).